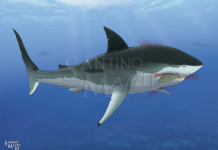 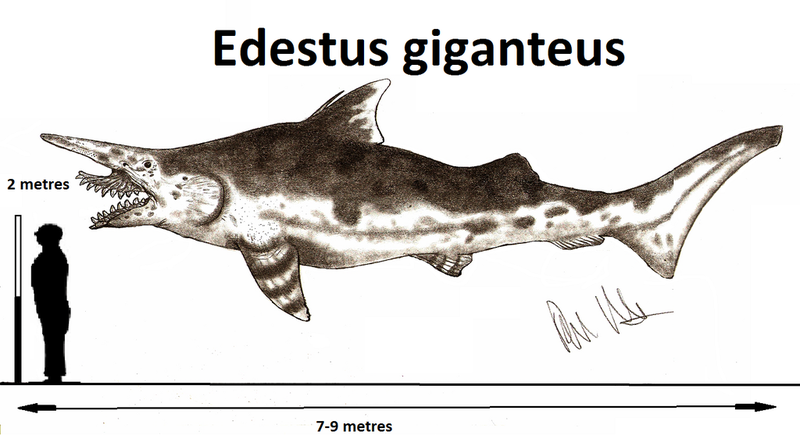 Edestus pictures clearly show why these were one of the most unusual sharks to ever swim the seas. 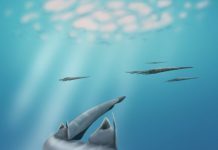 It was approximately 20 feet long and it weighed about 2 tons. 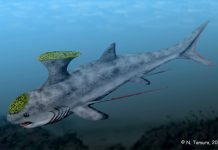 It had a dolphin shaped head and a tooth-lined mouth that was shaped very much like a pair of pinking shears – which are scissors that have a serrated instead of smooth edge. 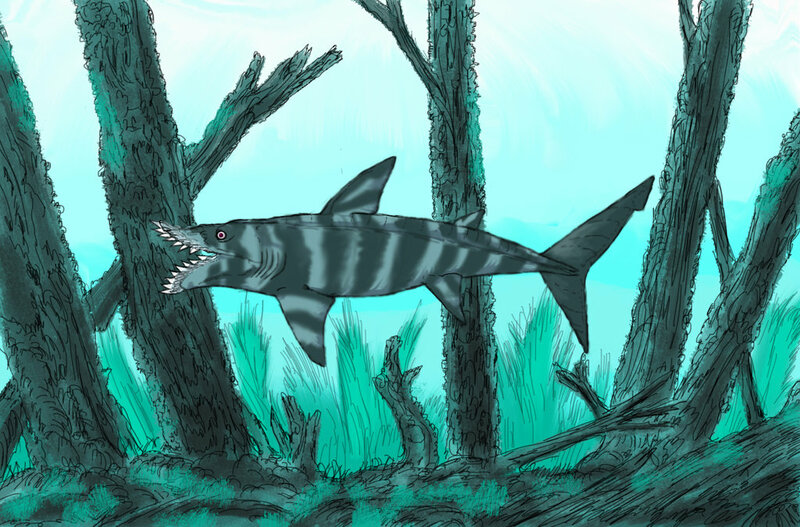 Scientists are having a difficult time trying to figure out how this animal ate or even what it ate. 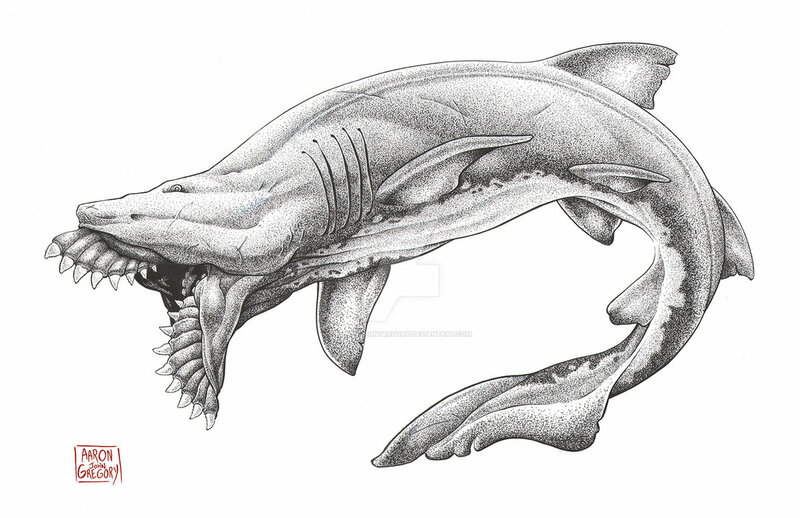 Little can be ascertained from its fossils because the only thing they have ever found was this shark’s teeth. 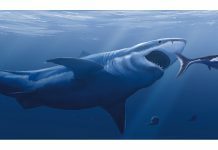 Like most sharks, all of it cartilage has been lost to the ravages of time. 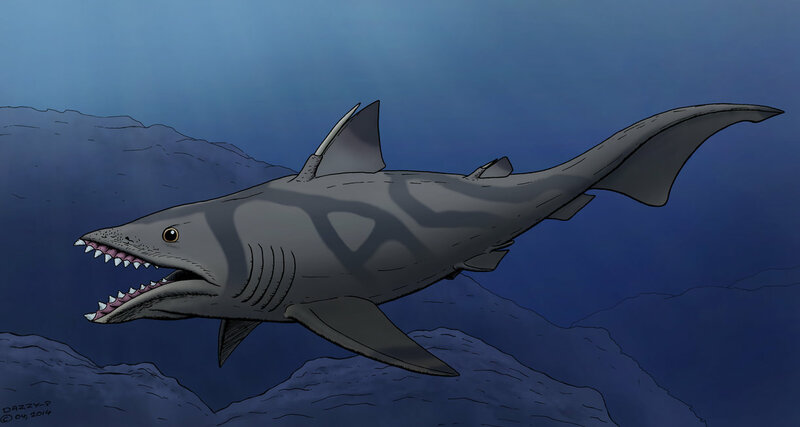 Until they obtain at least a skull of this shark, then they won’t have a whole lot to go on about how it lived, ate or died. 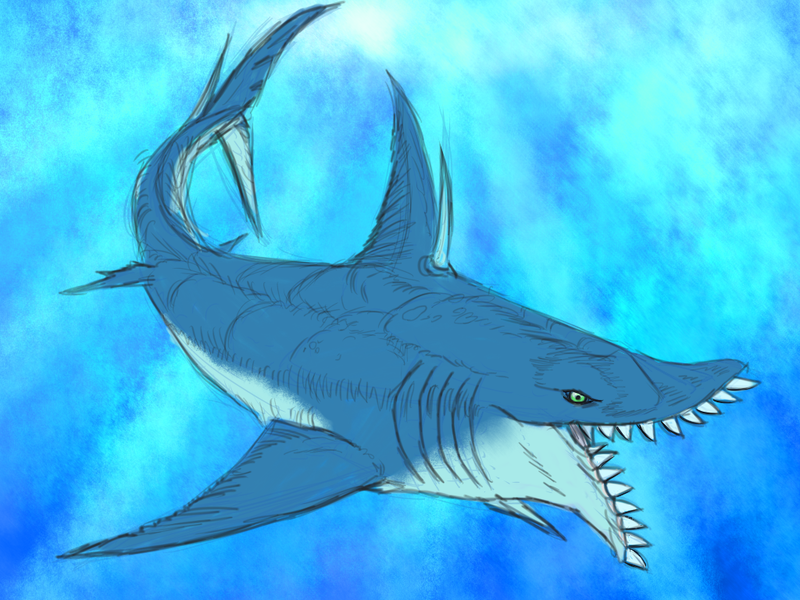 One of the facts about Edestus they do know is that it didn’t shed its teeth. 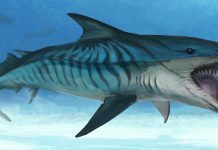 Its teeth did grow continuously throughout its life but this shark didn’t shed its teeth when they got worn like most other sharks do.